Developers use free word, excel, PPT format download or PDF website storyboard template to come up with the best website structure for their clients. 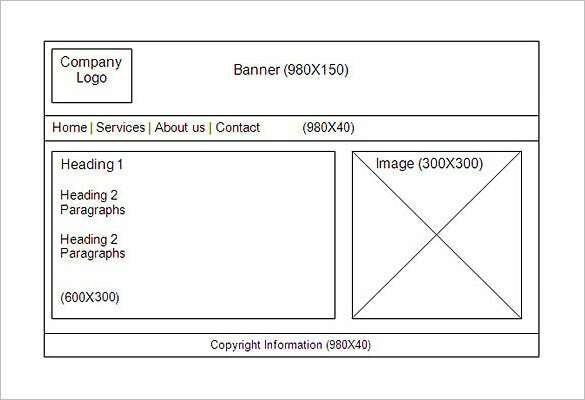 There are some obvious requirements developers need to be well acquitted with before they can use a digital storyboard template. The basic steps involve are Gathering all the details to be included in the website, and sorting this information into topics. You cannot develop a website without a plan. 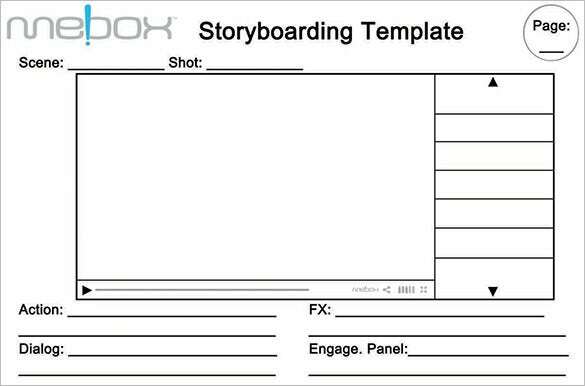 That is why you need a storyboard template to help you plan. 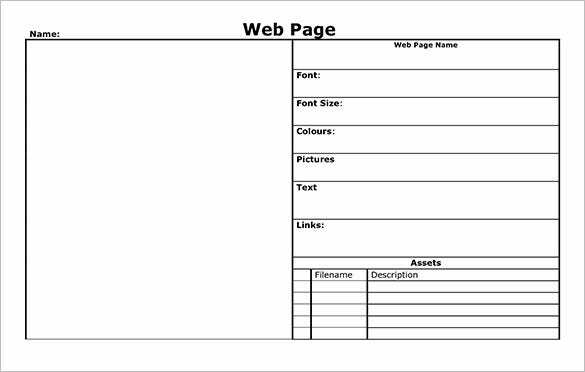 Download this template and use to help you with your website project. Are you planning to have website? Do you have a website you want to modify? 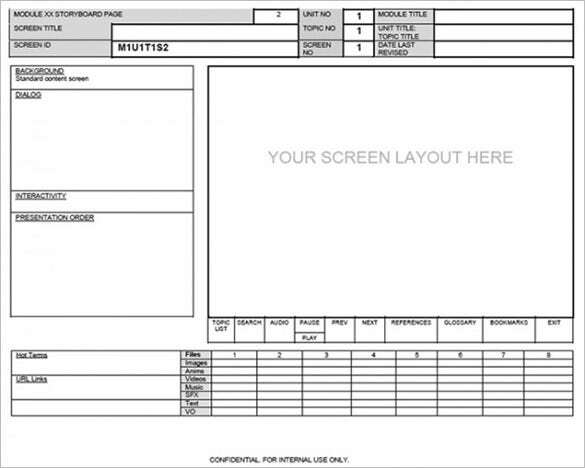 This storyboard template can help you do just that. The template is free to download. Yes. Free. While a one page website is easy to build without a plan, complex projects will often require you to have a storyboard in place. 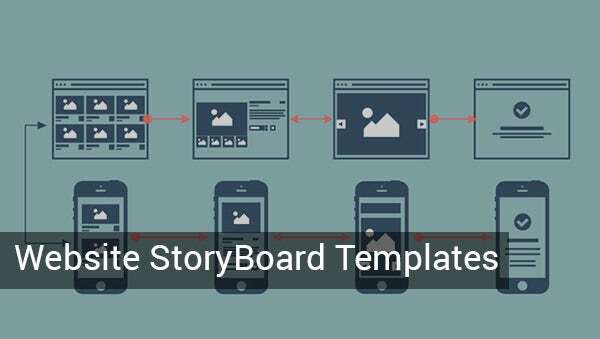 This website storyboard template will help you plan your project with ease. Even if you are creating a personal website, planning for it properly can help you avoid unnecessary problem during development time. 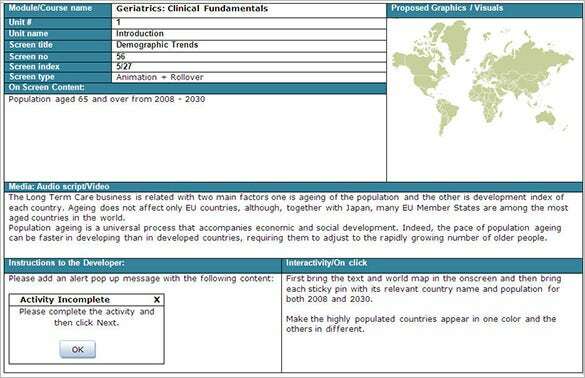 This template can help you plan that project properly. 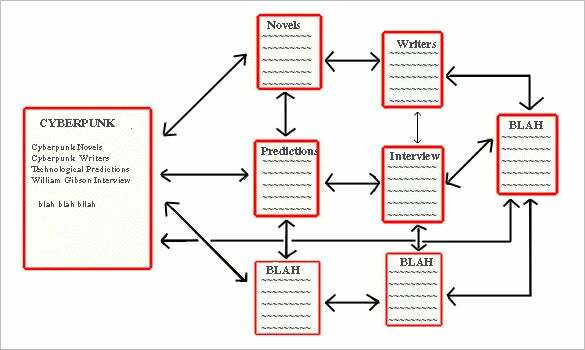 Always determine the appropriate title for each page and structure out the pages link and information resources. 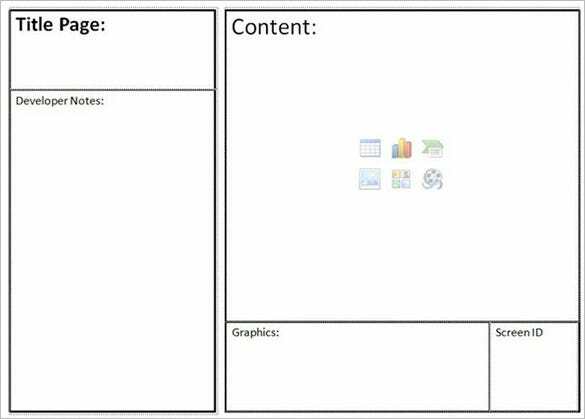 Lay out the menu page and template structure and continuously run them to test their layout. 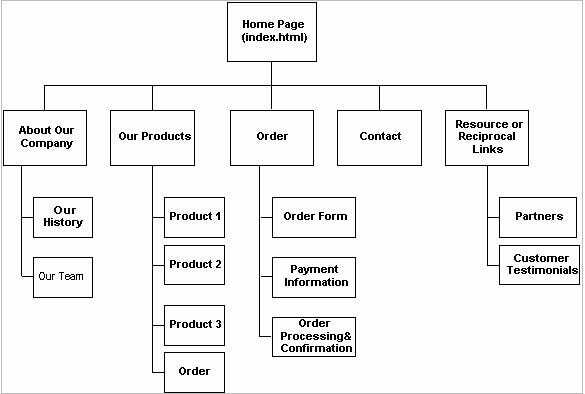 These steps should address questions on what are the details on the website storyboard template, who are the visitors? How should they locate the site, and where do they have to go ones using the site? Such are prerequisite.